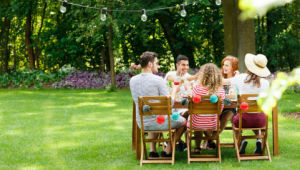 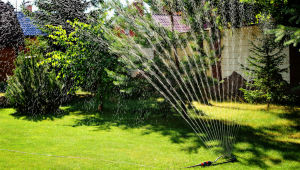 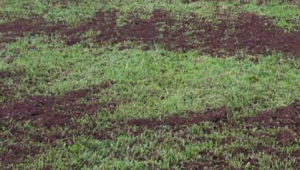 Top dressing does not just improve the look of your lawn but can also benefit the health of the grass too. 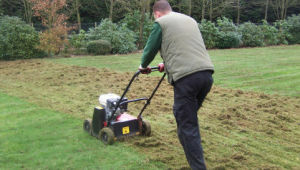 It allows you to maintain a true and level lawn surface by filling in any imperfections or hollow areas to create a smooth surface. 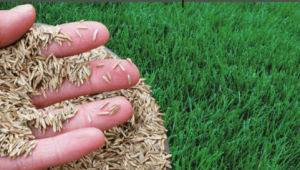 It also helps to dilute thatch layers, assisting in their natural breakdown and preventing them from building up. 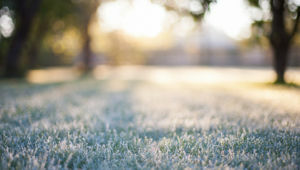 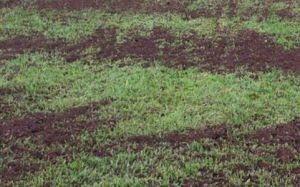 For lawns that suffer from water logging a sand based top dressing applied after aeration can improve the drainage and firm the surface as a preventative. 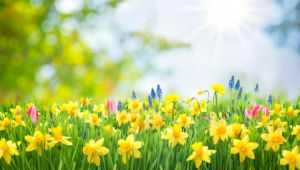 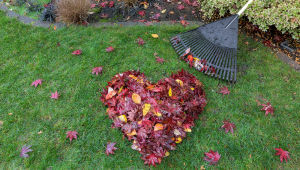 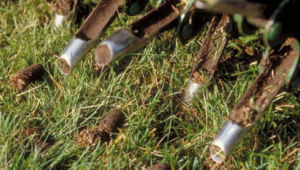 Alternatively, for lawns with the opposite issue, where drought is a problem, the same method can be applied but using a peat top dressing instead of sand.